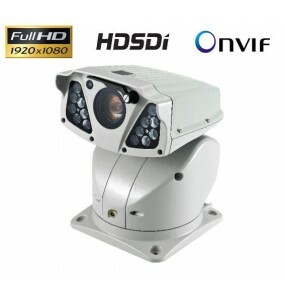 Available in version without IR DS-MH6171 with Infrared 60 meters DS-H6171I. 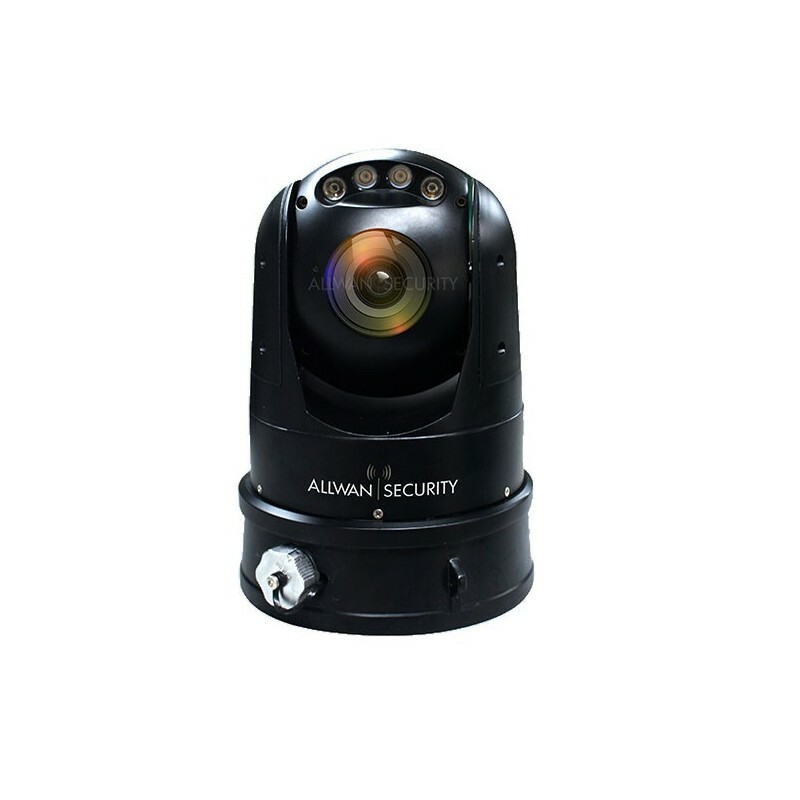 This camera is ideal for emergency orders: borders, isolated areas, concert, strike, parade or even public building sites. 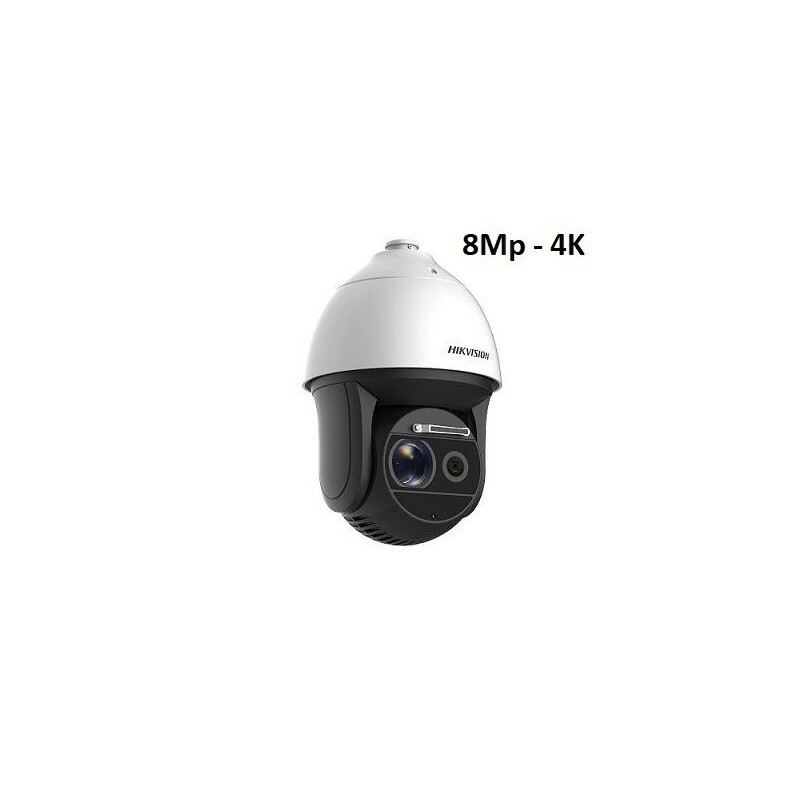 The fight against increasingly frequent breaches of public security requires the implementation of new means of video surveillance, the standard systems based on fixed cameras can no longer respond to all cases. 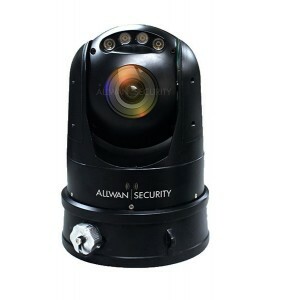 Security services have in particular an increased need for mobile and portable solutions to provide temporary and often urgent surveillance of goods and people (borders, demonstrations, concerts, parades, various public events, isolated areas or public worksites requiring security materials. 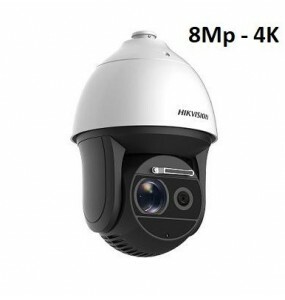 It is to meet this need that Hikvision invented the Easy Arm (DS-MH6171), a high-speed motorized dome camera in Full HD resolution. 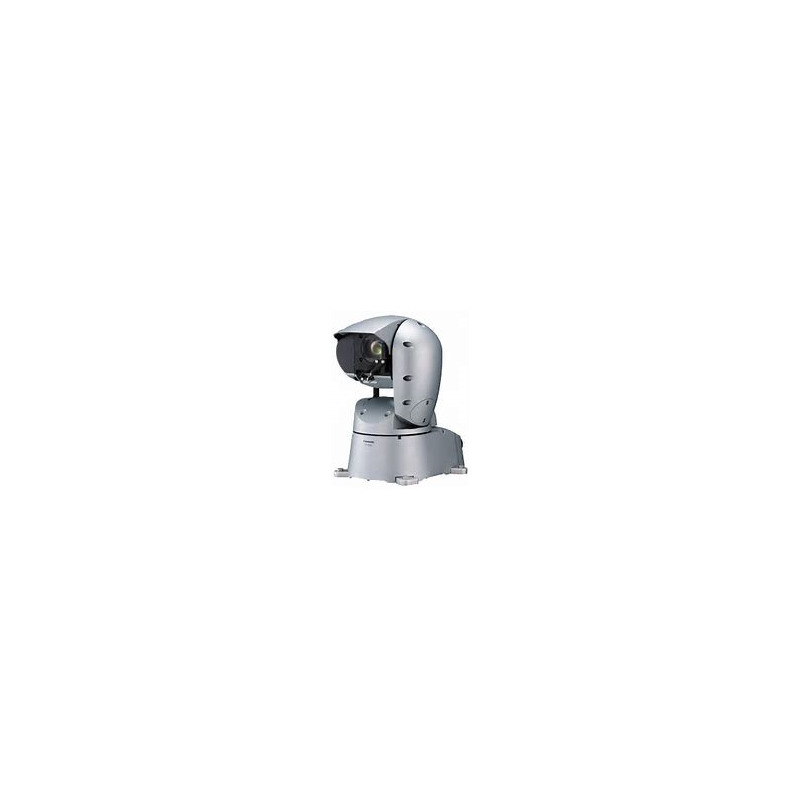 Easy Arm (DS-MH6171) displays excellent performance especially when shooting in low light environments, up to 0.05 lux for color, 0.01 in black & white and 0 lux with its LED projector IR which ensures a comfortable range of 60 m. A progressive-scan CMOS 1 / 2.8 "sensor and a resolution of 2 megapixels 1080p allow it to reproduce high quality images. Its 30x optical zoom is very useful for capturing detailed images over large areas. 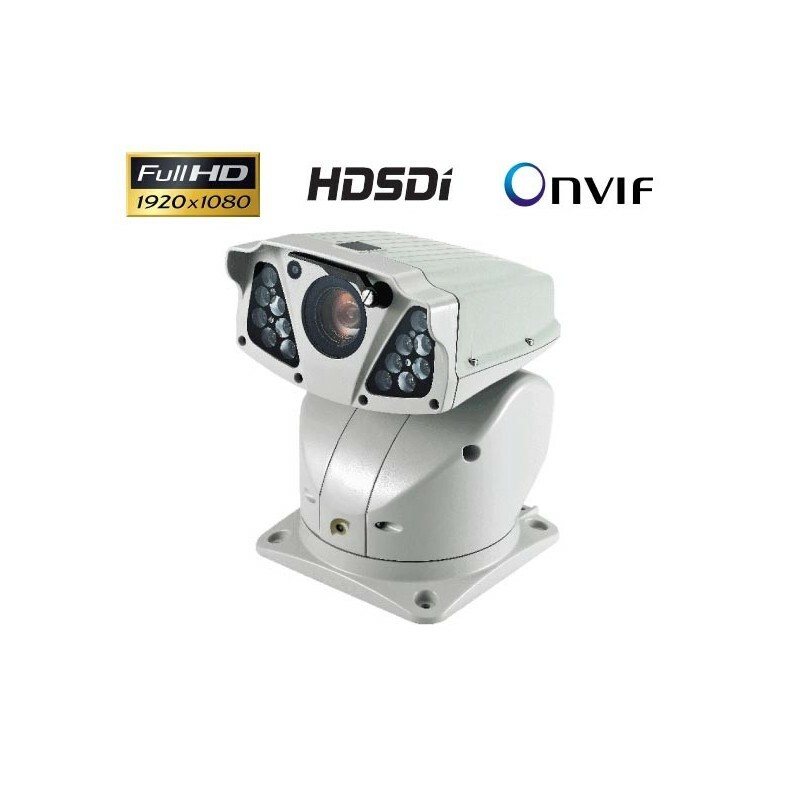 Designed for mobile, ephemeral or event security applications, the Hikvision Easy Arm Camera (DS-MH6171) is extremely easy to install and disassemble. 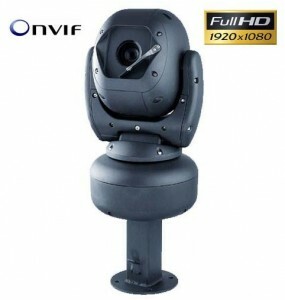 It can be fixed on a tripod or on the roof of a vehicle in seconds thanks to a powerful magnetic base. 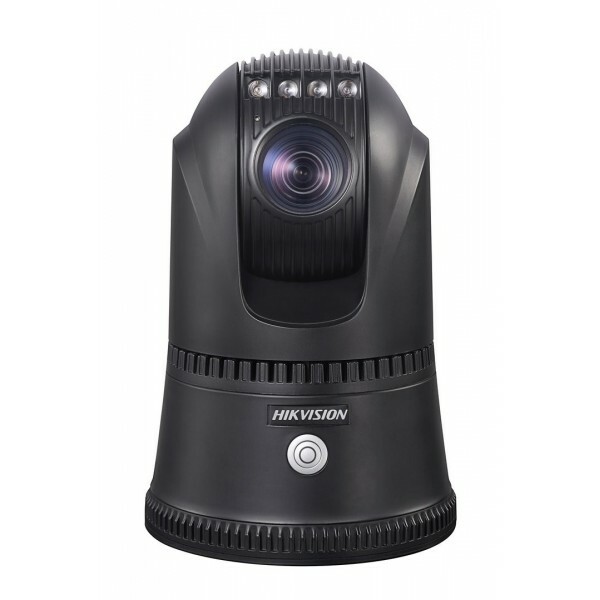 The battery provides a battery life of 6 hours that also works wirelessly and can store up to 128GB of video. 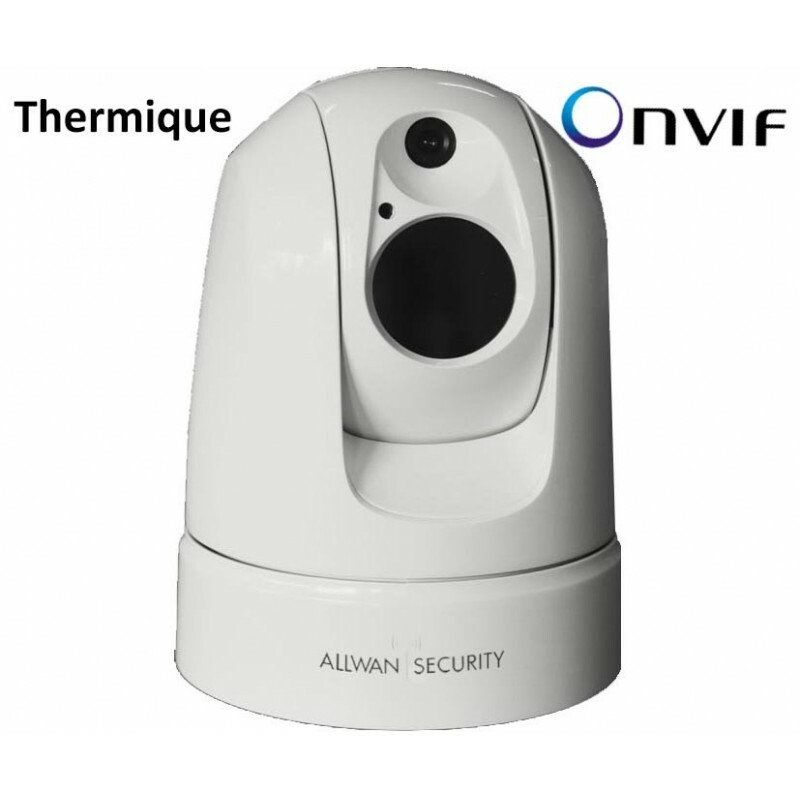 IP66 certified, it is resistant to bad weather and humid environments. 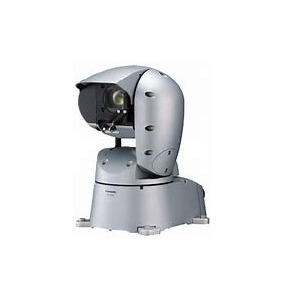 Easy Arm (DS-MH6171) is aimed at both private security and security forces. 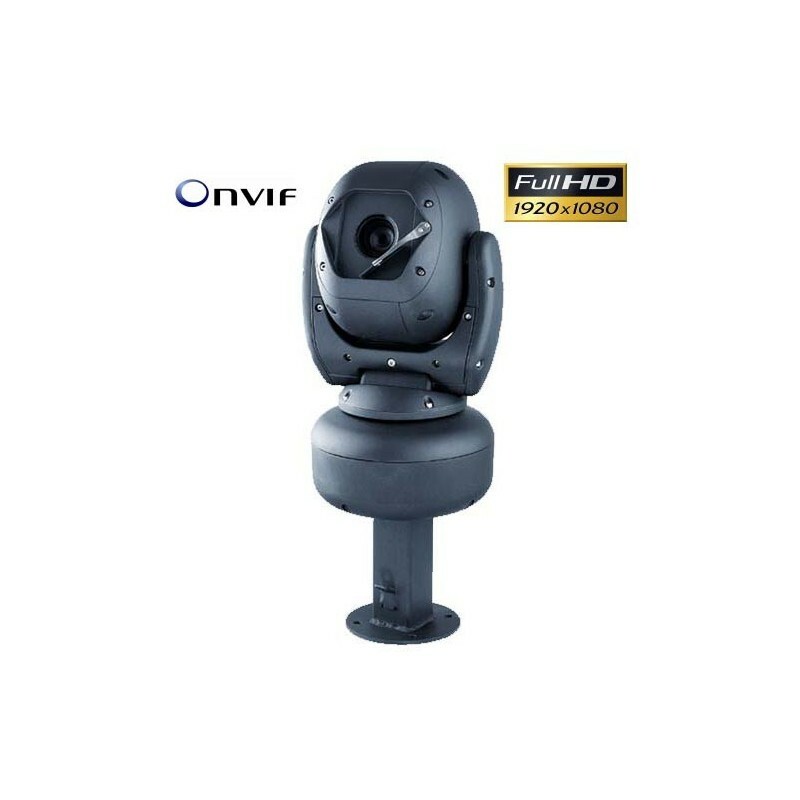 3MOS sensorOptical zoom 20 x (plus extension)Neutral filters (Clear ND, 1/4, 1/8, 1/64)1080 / 50p format (2 x 3G-SDI outputs)Smart function, haze reduction, night mode.PoE + supportIP streaming and commandsCompatibility with Panasonic's remote management systems. 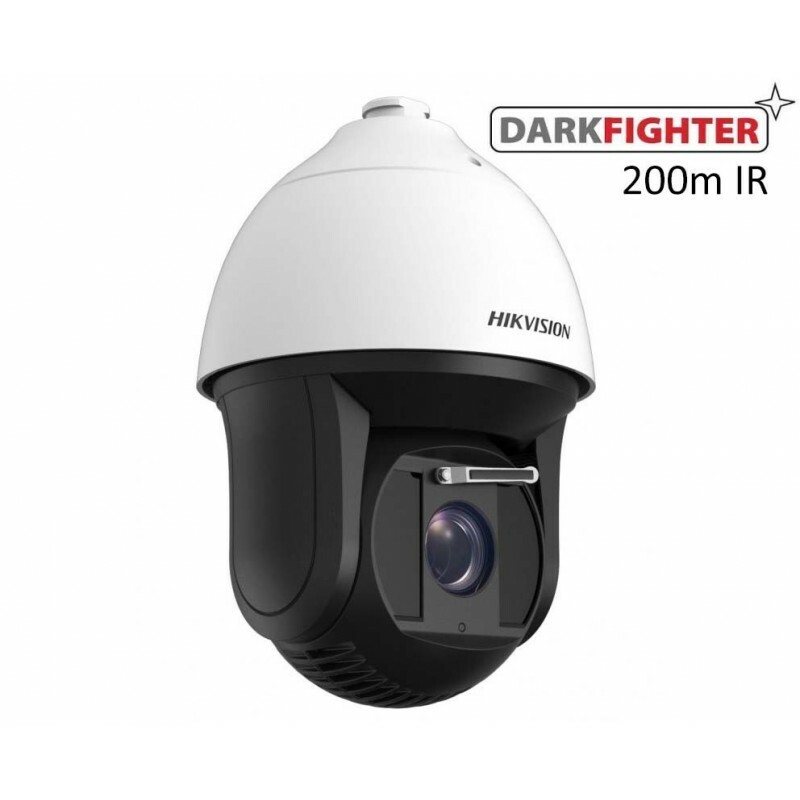 Motorized PTZ Dome IP 8MpResolution 4KLaser IR projectorAmazing range of 500 meters! 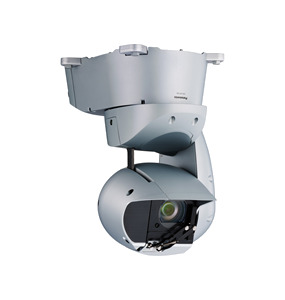 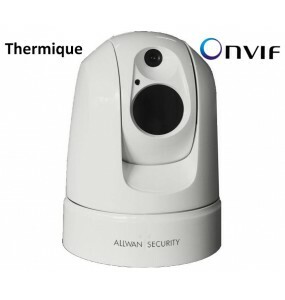 Compact Pan Tilt Rotating CameraOutdoor OnVif IP with thermal sensor and day / nightSpecially designed for perimeter surveillance and terrestrial and marine sensitive areas, industrial and military site.